Worried sick about your child? Feeling exhausted and helpless? Michelle is a transformational life coach passionate about making a positive difference in the life of teens. She has successfully guided many adults and teens towards their passion and purpose. Michelle settled in Newcastle a year ago with her two teenage daughters, to focus solely on what she loves, coaching. Empower yourself. 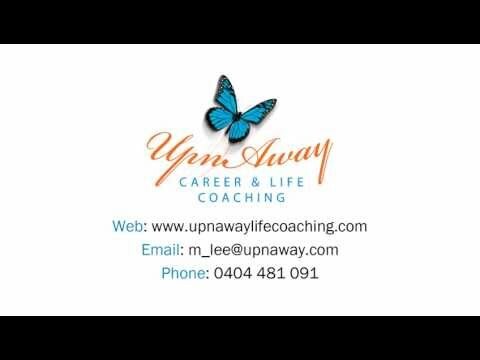 Enrol now in a Courage and Love Coaching Program. The amount of nice things i can say about the things you helped me through during my time with you is near endless but im gonna try say the good things. This is just a tiny glimpse into the gratitude and respect I have for everything you did for me and I’m truly grateful. Emily is 13. Her grades are slipping and she has been sent home on several occasions for getting into fights with other girls at school. She says she hates everyone and has recently given up dance which she used to be so passionate about. Jacob is 15. He has been through a tough couple of years starting with a spate of bullying when he started at his new school. After many sessions with his school counsellor, welfare teachers, psychologists and numerous visits to his GP, Jacob is more settled, and less disruptive. Have you tried everything possible and feel like you have nothing left to give? Often as a parent, your unconditional love and support for your child can leave you feeling alone, stressed, living on the edge, reacting powerlessly to people and events around you. Begin nurturing “You”, and start feeling empowered again. Feel a stronger more authentic you causing positive shifts as the effects flow on to your family. You will lead by example and be able to make clearer more beneficial decisions for you as well as for your child and family. Make changes in your life and experience the shifts in your child’s world.